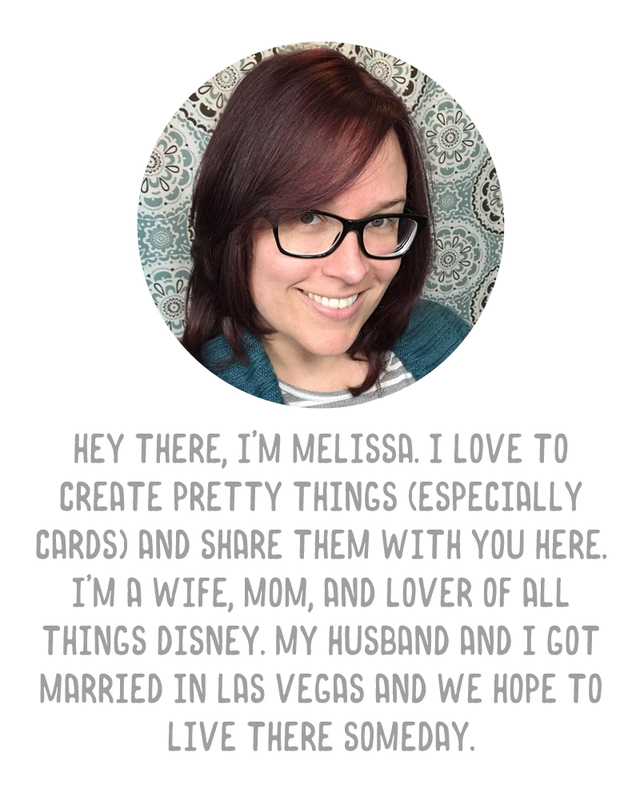 It's always thrilling to see my freebies/digital content in action. 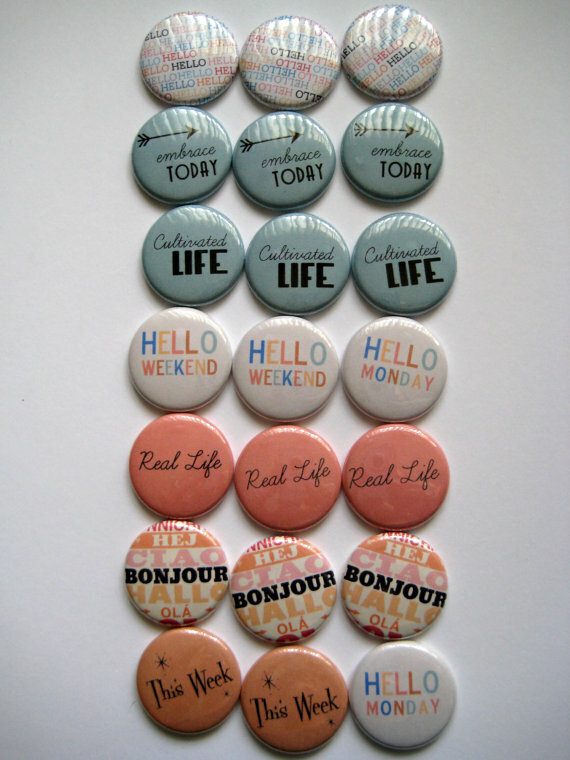 I was browsing Etsy and came across this awesome set of flair buttons for Project Life. Recognize some of the designs? Alex at PaperCandys has a great set of buttons using some of my Retro Photoshop Brushes. They're at a great price, too, and ship for only $2. Make sure you check out her shop and pick up some of these buttons for your albums. I am also a big fan of her pastel chevrons.